Teach Laugh Plan: I'm going to have a HOPPY DAY are you? What do you do on your teacher breaks? Do you work on things for the classroom? Do you just spend time with family? Do you hit the gym? Do you run all the errands you don't get to run when you are teaching? I always have a to do list a mile long and do all of the above....OK, I don't hit the gym but I need to or at least take walks or something! This year my last day of teaching was Friday, December 16th. We go back on Janurary 2, 2012. Yup the Monday after New Years day! Anywho, I planned to work on getting more followers on my blog, more fans on my facebook page, and perhaps to start selling things on TPT. Well peeps, I have changed my mind (Thanks Angela)!!!!!!! Does it really matter how many followers I have? No, what matters is I share and learn from my blog followers. 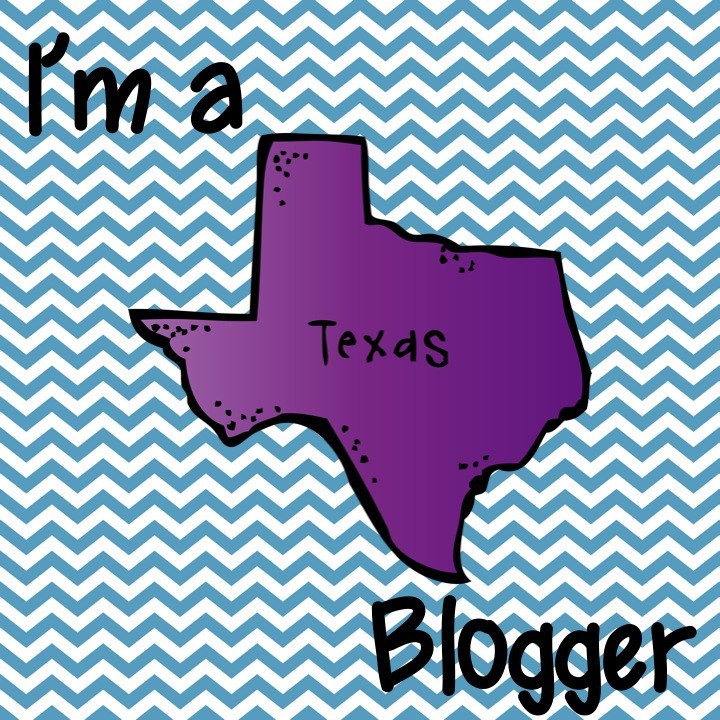 I originally started my blog to share ideas, tips and get input from others so that's what I am sticking to! What I need to do is HAVE A HOPPY DAY, relax and refresh!!!!!! I have a ton of professional books I want to read.... on top of that list is Awakened: Change Your Mindset to Transform Your Teaching Has anyone read it? On the back it says and I quote "Awakened provides simple steps to help you feel peaceful and energized, no matter what's happening around you..." Hello? Did it say peaceful and engergized? Even with a new state assessment (in Texas its called STAAR)? We shall see!!!! I just purchased it, along with The Cornerstone: Classroom Management That Makes Teaching More Effective, Efficient, and Enjoyable both by Angela Powell Watson. I'll let you know what I think of it and if I'm transformed when I'm done. I also plan on hanging with my kiddos and the hubster! I love my family so much and why would I put work or blogging before them (Yikes, I think they all have said that before). Lastly, I plan on taking care of myself. I am joining Weight Watchers (actually re-joining for the 4th or 5th time but no one needs to know that), going to start walking or at least exercising by playing Wii fit (baby steps), and eat healthier! I vow to put myself and family first! With making me a better me I will be a better mom, wife, teacher, and blogger (not that I'm not Fabulous already - LOL!). Tell me what your plans are during your holiday break. This is the 1st break I decided to hod back and NOT to do it. I've been really burnt out this year, and I'm hoping giving myself some real R & R will rtecharge me. I plan on doing a lot of reading but nothing professional, just fun. I do my professional reading over the summer. I also need to get back to WW because it seems like the only system that ever worked for me and def. start walking again. I have no excuses!!! Enjoy this special time with your loved ones! Good for you Lorraine!! I have been out since the 16th too and have walked 2.63 miles everyday!! I am hoping that habit will stick when I go back to work. Let me know what you think about those books:) I am starting The Help tomorrow. I have been wanting to do some "me reading" but feel guilty and have no time when school is in session....so. Lorraine, I wish I could say that I would take a Hoppy Day, (and I will here and there) but as a consultant, my goals are to complete some helpful documents for teachers to assist with STAAR. We have Super Saturday workshops January 7th. Yep, that's the week you get back. So, let me say this: I want for all teachers to take plenty of Hoppy Days! I have never seen teachers work so hard, and worry so much over an assessment. TEACHERS have to rest! I'll get my holiday right after the test. But for now, it makes me Hoppy to know I am creating resources that will make teachers Hoppy when they come back to school. I'm going to sit on the couch in my pajamas:) I know I'm so bad, but I really need this break. If you need support with WW, you've got me! I started in August. Slowly but surely the weight is dropping off! I hope that you enjoy your vacation! It sounds like you have two great books to keep you occupied. I wanted to wish you a very Merry Christmas because I like you "toad"ally love Christmas. That's great, Lorraine! Thanks for the kind words about my books. Can't wait to read what you think! Have a wonderful break!